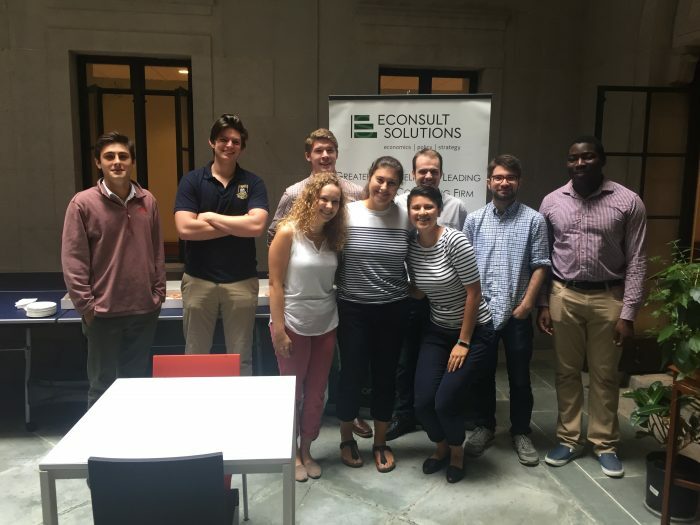 The Exit Interview: Final Thoughts from Summer '17 Interns | Econsult Solutions, Inc.
With summer drawing to a close, ESI says farewell to another team of talented interns. But before they depart, we’ve asked them to participate in an exit interview. A chance for each of them to discuss their overall goals and how their time with ESI has helped foster new ideas and opportunities to meet those goals. Below is their commentary. What interested you in being a part of ESI? Thomas: The team environment and the subject areas that ESI focuses on, i.e. development projects, public policy for the Philadelphia area, etc. 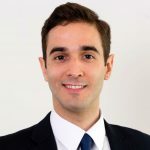 Luke: ESI seemed as though it would provide for me the opportunity to develop my skills in data collection, analysis, interpretation, and presentation. Given my direction towards a career involving in data science, exposure to hands on research has proven to be a beneficial asset for me. What projects did you work on during your time here? Brendan: I have spent more time aggregating and cleaning the details of housing records than I ever thought I would. I also worked on a number of market feasibility studies, which was interesting to learn about how the process would change slightly as the location and the availability of information changed. Tucker: I worked on a real estate analysis, a business plan for The Black Writers museum, a survey for Trend, and an economic impact study for a university. What is your proudest achievement at ESI? 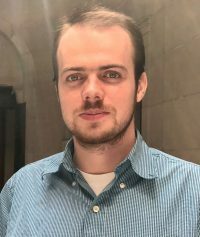 Luke: I wrote a Python program and was able to program it to extract data from a large PDF which was incredibly efficient, as well as exciting. Wiktoria: I designed a promotional picture for a live tweeting event hosted by ESI that ended up being seen by a large amount of viewers. What was a challenge you faced during your internship? Bella: My research program is very self-directed so coming up with a research topic and executing a plan was difficult, but Steve Mullin, as well as everyone else here, helped me accomplish this. Thomas: Figuring out how to manage different projects without becoming overwhelmed. What was the most important lesson you learned while at ESI? Bella: I have learned that a little bit of help can go a long way. No matter how busy the office was or how stressed my fellow interns were, everyone was happy to help point me in the right direction. Tucker: I learned how to further develop a stronger work ethic and broaden my research skills. Nicholas: Work hard, fast, and ask questions. All of the resources that ESI uses while researching were new to me. The database systems are complex and maneuvering through all of that information can be difficult, so be sure to ask for help when you need it. What are some of the tools/resources you learned to use while at ESI? Luke: I learned a lot about a variety of resources such as ESRI, American Fact Finder, Social Explorer etc. The data parsing, manipulation, and visualization applications I learned to use on the job are ones that will be crucial throughout my career. Tommy: ‘R’ and Excel; I was already familiar with both programs; however, ESI has given me the time and the resources to practice further. What is your favorite thing about ESI’s office culture? Thomas: The office feels more like a family (especially the other interns/co-ops) than a work environment, everybody has each other’s backs. 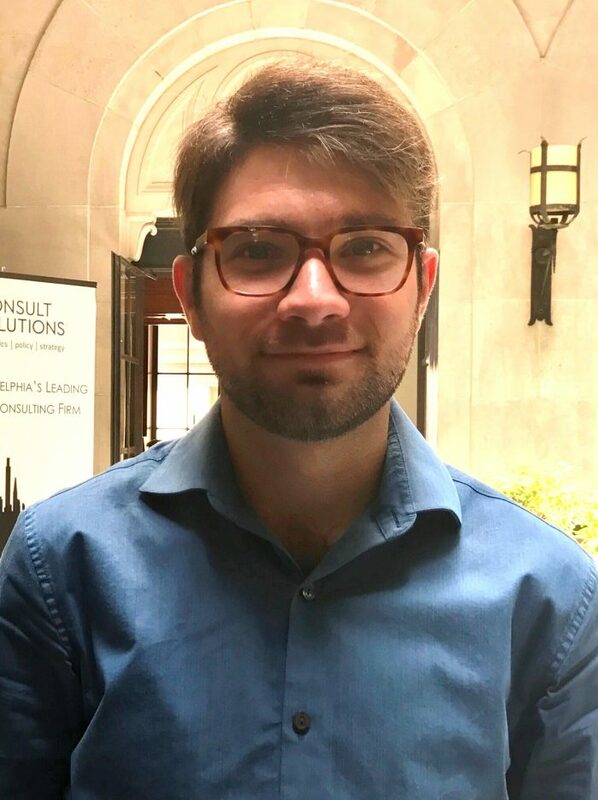 Brendan: It feels as though everyone has an inclusive open door policy and is willing to answer questions and help other people out with understanding the best ways to approach various challenges. Tommy: It is incredibly easy to ask any of the interns, analysts, and directors for help on whatever you may need. 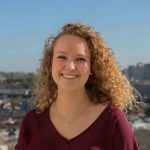 How do you compare this internship with others? Brendan: This is my third internship and by far the one that I enjoyed the most. I’m basically Goldilocks and this porridge is just right. In all honesty, I feel as though my skills are more fully applied here than they were at my previous internships. Wiktoria: I was provided with an outlet to develop and showcase my skills, while simultaneously establishing new capabilities and talents that I can use as I progress throughout my career. What’s your biggest takeaway from your experience? Tommy: I have a lot to learn still, but now I know that this line of work is unbelievably rewarding. 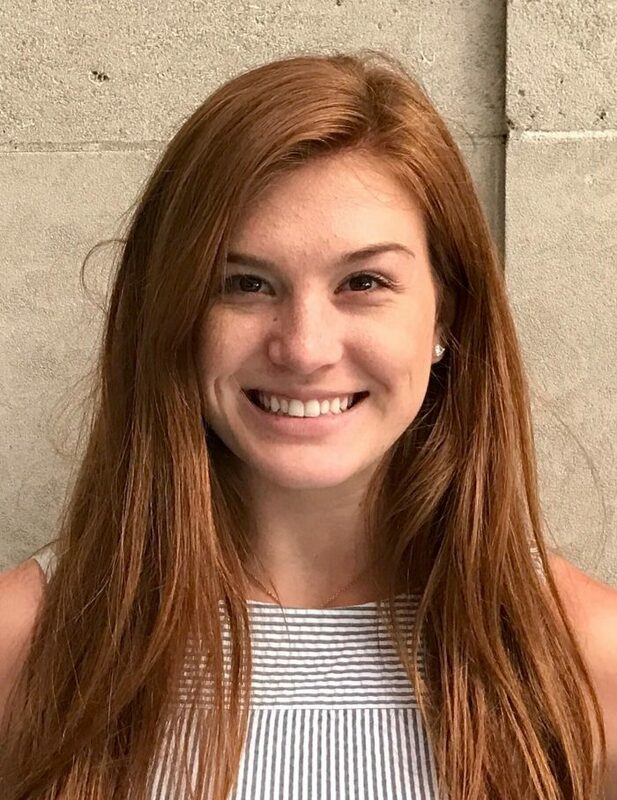 Bella: Especially because this is my first experience as an intern, ESI has truly given me the opportunity to apply my studies from business school to real world projects, gaining invaluable experience in a professional setting. I also learned a lot about the City of Philadelphia in the process! If you could extend your time with ESI, what would you want to learn more about? 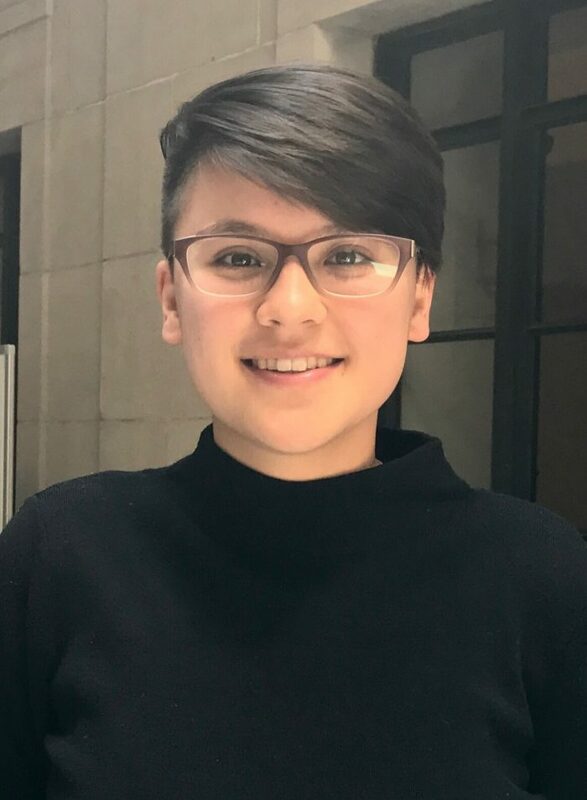 Wiktoria: I would definitely be interested in developing my HTML and web development skills, as well as experimenting with marketing analytics tools and how they affect the performance of companies. Luke: I would like to learn more about efficient data retrieval (i.e. python webscraping, sql, and other query languages). As data collection plays a fundamental role within the firm, learning more efficient methods would be incredibly beneficial for both the firm and myself. Nicholas: I would definitely like to learn how to code. Being taught about the Philadelphia Housing Index peaked my interest, and I would like to be more involved with this as well. What do you hope to get out of this experience in terms of your next steps? How will you use the knowledge acquired at ESI? Bella: After this experience, I will be sure to value company culture in my future job search. I’ve learned that work becomes so much easier when you have people around you who are happy to help and work together. Tucker: I hope to build upon my experiences at ESI, and use the skills I’ve developed in the future. I want to intern in the computer science world next, and I believe that everything I’ve learned about data management and scraping will be an asset when applying for my next job. Do you have any words of wisdom for the staff or next class of interns? Thomas: Talk to everybody since almost everyone at the office has completely different areas of expertise. This will help with trying to figure out what you’re potentially interested in doing in the future. Wiktoria: Have fun and enjoy your time here because it’ll fly by! What brought you back for a second internship? Naomi: I really enjoyed the work environment at ESI last summer. I learned a lot from the staff and enjoyed how hands-on my previous experiences were. I loved the projects I worked on last year and felt as though I could learn much more at ESI. 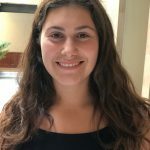 Seya: My internship last summer was spent with interesting people and interesting work that allowed me to learn new skills and hone old ones. I came back to ESI for the comfortable work environment that relies on a balance of individual work and teamwork. How have your past experiences helped you outside of ESI? Seya: My experiences at ESI gave me research and time management skills that really paid off during my last semester in college when I was balancing a part-time job, 3 term papers, and multiple extracurricular activities. Naomi: Yes, definitely. I think ESI has taught me how to research thoroughly, and some of the resources we use here have come in handy, especially, when putting together my senior paper. Bella: Continuing my bachelor’s degree at Drexel’s Lebow College of Business, and then hopefully moving onto law school. Brendan: Next for me is to head back to school. This year I should be finishing up my final year of an Economics degree at Drexel. After that I have plans to go to graduate school, but those are still coming together. Naomi: I am teaching English in Spain next year! Seya: Nothing solidified yet. Possibly a development assistant job in either D.C. or New York. I’m also applying to programs to teach English in either Japan or South Korea. Thomas: Finishing my Economics degree at Drexel University. Wiktoria: This upcoming fall I will be studying abroad in Germany, and then in the following months I will be interning abroad in South Africa and Argentina! ESI would like to thank each of our summer interns for their hard work and dedication. We look forward to watching their continued rise into future business leaders and encourage all of our interns, past and present, to remain in contact. Best of luck in all future endeavors! 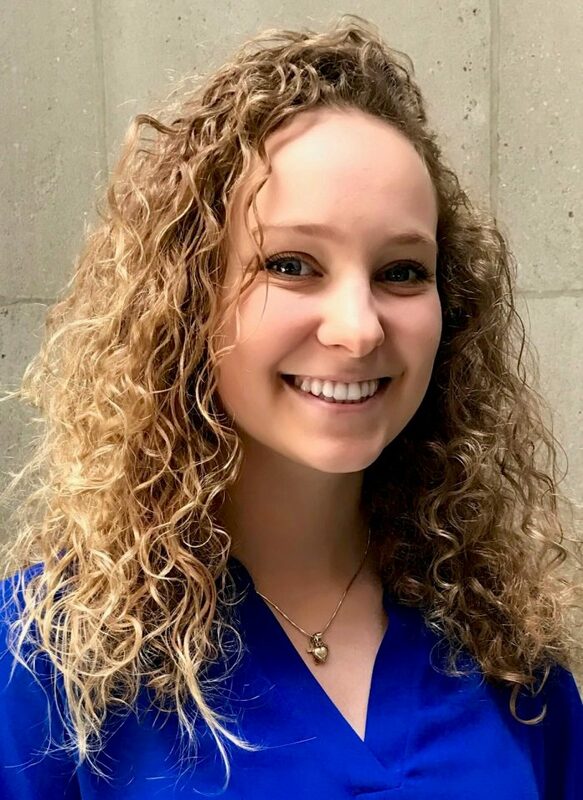 Wiktoria Brodzinska is a Marketing Assistant at Econsult Solutions Inc. (ESI), and a student at Drexel University studying International Business and Marketing. Mike Daly is a Marketing Associate at Econsult Solutions, Inc (ESI). Mike is responsible for enhancing ESI’s brand and work through traditional and social media, content development for the web, and managing the ESI Blog.